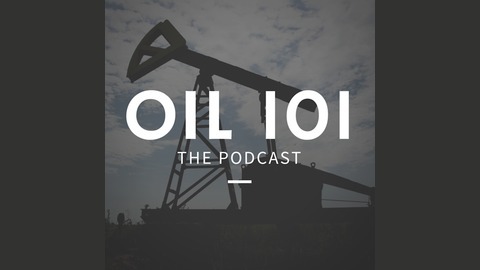 Oil 101 - The Oil and Gas Learning Podcast. 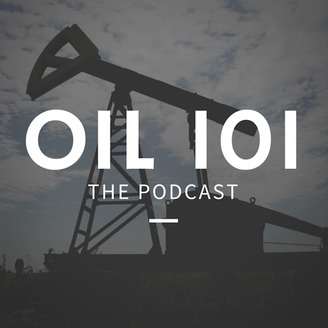 Oil 101 is the first podcast to focus on topics relevant to those who are looking to learn more about the oil and gas industry. Whether new to oil and gas, looking to get started in the industry, or someone just looking to learn more about their profession. In this podcast we will discuss the fundamental segments of the oil and gas industry - Upstream, Midstream, and Downstream. We then drill down further into specific functions including Exploration, Drilling, Production (E&P), Natural Gas, Refining, Supply and Trading, and Petroleum Product Marketing. After covering these key functions of oil and gas, we get into our 'What is..?' segment where we discuss topics such as, 'What is Upstream vs Downstream'. We look forward to being an integral part of your oil and gas training and a key to lifelong learning in this dynamic and complex industry. A refinery s complexity is assessed based on a concept known as the Nelson Complexity Index, or NCI. Under the Nelson Complexity Index, the most simple refinery that only distills crude oil, called a topping refinery, is considered to have a complexity factor of 1.0. As an example, Marathon Petroleum s most complex refinery is its Galveston Bay Refinery which had a Nelson Complexity Index factor of 15.3 as of 2013. The post Oil 101 – Nelson Complexity Index appeared first on EKT Interactive.